The new FSO Harmonic Pattern Forex Scanner 7 for MT4 with 90% accuracy and highly precise non-repaint swing zones used by Market Makers to trap retail traders. One of the most wanted and best Forex indicators for MT4 will show you Market Makers’ swing and trap zones drawn on your chart with a NON-REPAINT confirmation calculated by an (AI) artificial intelligence neural network integration to validate Market Maker swings. The Maxwell’s Equations Theory Oscillator predict future volume measurement with sharp accuracy. The Harmonic Scanner has an excellent reputation in the Forex industry and has been listed as one of the best Forex scanner and best Forex indicator available for MT4 traders. Starting November 2018, each new member can be added to a free of charge and fully automated Harmonic Pattern Trade Copier on where we scalp harmonics daily on lower time frames. Members joining before November will added afterwards as well, of course! 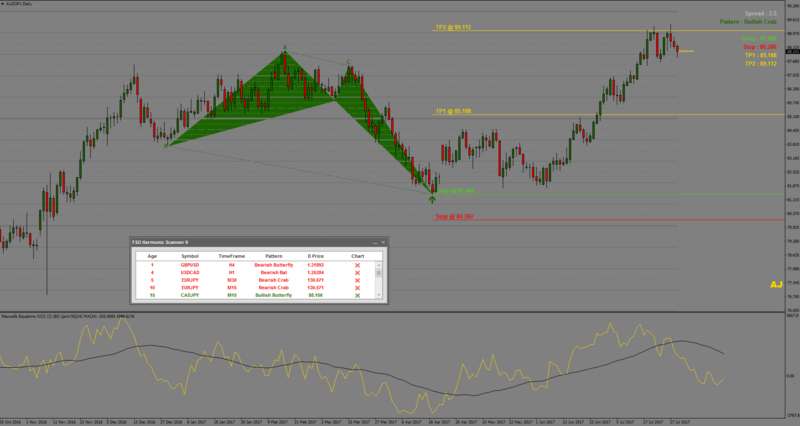 Automatically scans through all MT4 instruments and time frames for harmonics. You no longer need to manually scan every pair and time frame, the highly advanced FSO Harmonic Forex Scanner 7 dashboard controlled by AI (artificial intelligence neural network) allows you to click through all available patterns, pairs and time frames without changing or open new charts . The FSO Harmonic Scanner 7 does all the hard work for you. With just one look at the dashboard, you’ll instantly know which harmonic pattern has just formed on every MetaTrader4 instrument and every time frame from 1 minute to monthly charts. You can enlarge the video and watch in full screen HD. 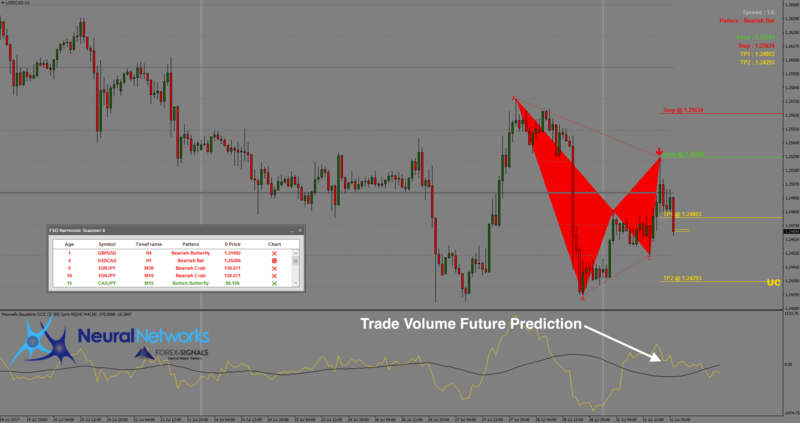 Maxwells Equation Theory indicator will give you extreme accurate trade volume future prediction for entry confirmation. Target zone are not Fibs! These measures are calculated by AI. 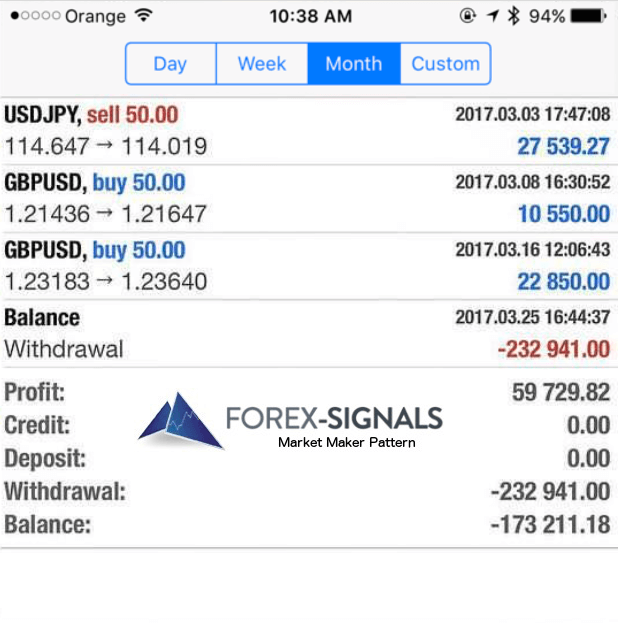 Manage you trade correctly. Partial close on TP1, move SL to break-even and you win all time. The new FSO Harmonic Forex Scanner 7 has a highly sophisticated correlation engine that is aware of Market Makers/Dealers’ swing and trap zones. In addition, the Harmonic Scanner is able to measure various volume information for future moves by using Maxwell’s Equations Theory. Occasionally Market Makers try to deceive retail traders (YOU) by using their order sizes and timing, most often it‘s done to provoke traders to move in the opposite direction. 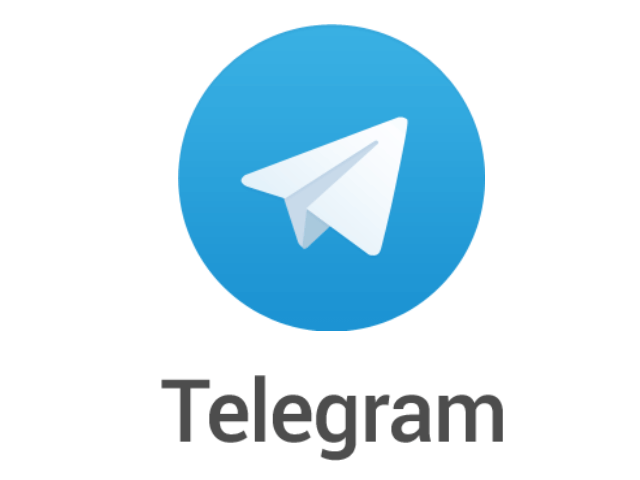 The smart built-in technology with accuracy of 90% will help you to prevent trading these Market Makers fake moves and aggressive stop hunt breakouts. 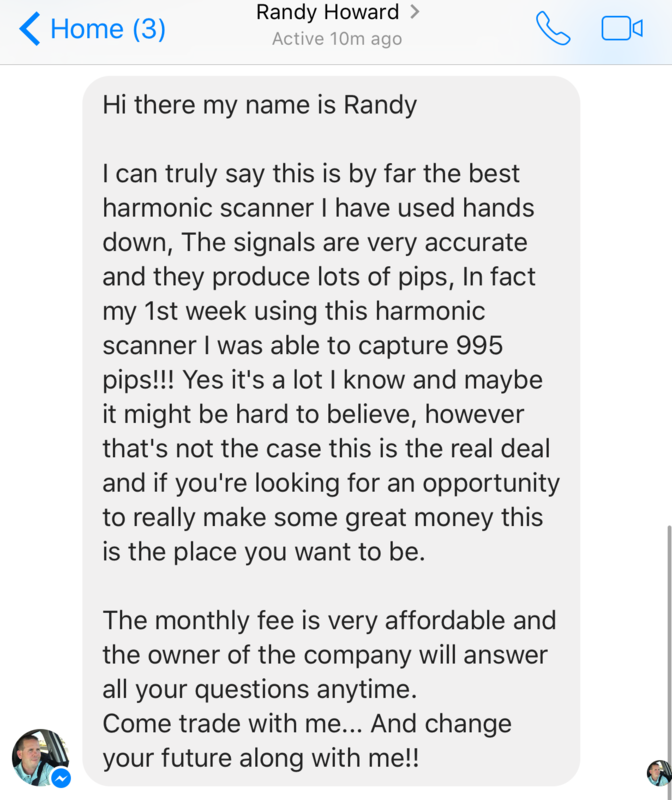 Is the FSO Harmonic Scanner a scam and/or another BS nonsense trading tool? Best Forex indicator? 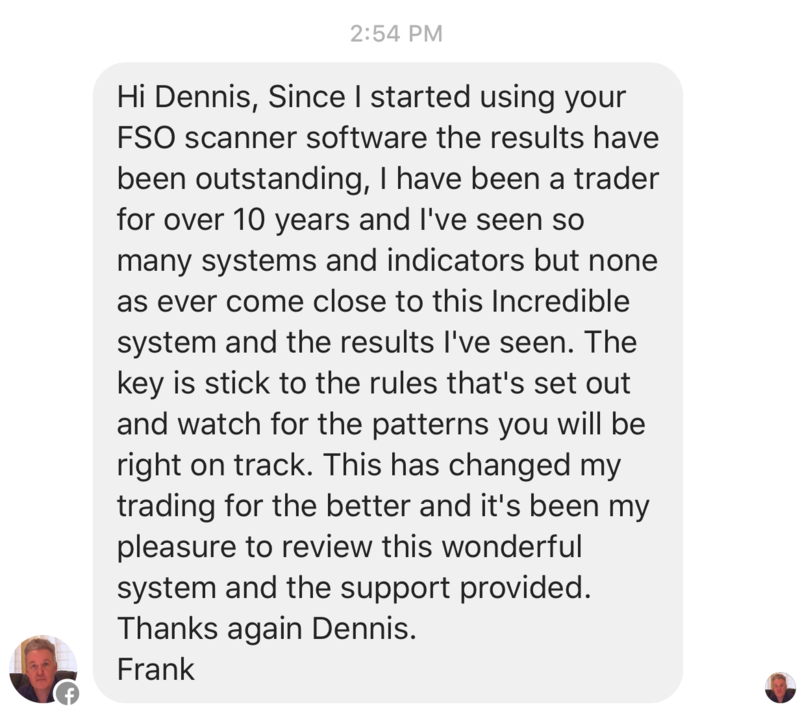 I can assure you, the FSO Harmonic Scanner available here on https://forex-signals.online is a unique and legit development done by Dennis Buchholz, founder of FX Tech Group Ltd., a software engineering company with offices in Spain and Hong Kong. The product is a branded and registered Trademark, approved by the USPTO (U.S. Patent and Trademark Office). 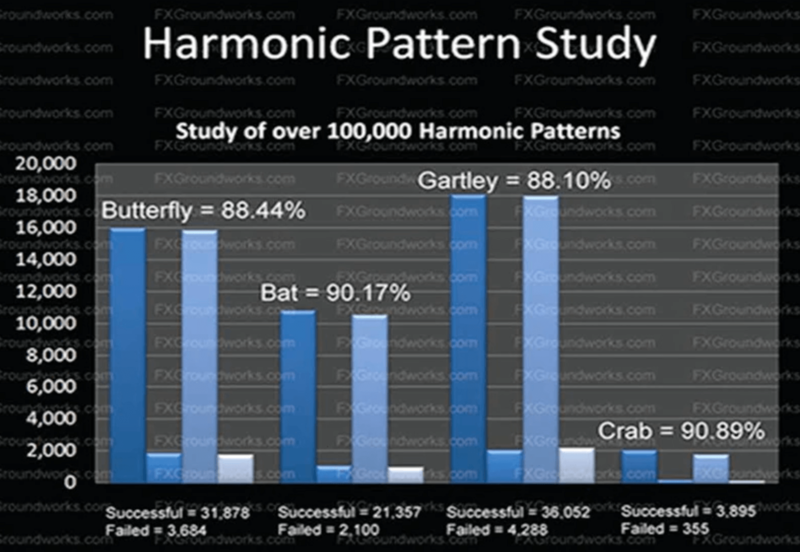 The FSO Harmonic Scanner is not a scam, instead the harmonic pattern trading tool and forex signal scanner has helped more than 1700 people around the globe to successfully master on how to trade harmonic patterns. But of course, where is success there are haters and naysayers. These are individuals who cannot understand on how the Forex market works and blaming the system instead of looking in the front of their own door. These people insulting others to the bones in trading groups, social media etc. for their personal dumbness and inadequacy. Those are coffeeshop trader morons. No “professional” will trade in a coffeeshop. Or have you ever seen one of the top guys trading Forex in Starbucks? These are people writing fake reviews and spreading hate. Yes, I can continue this list until my fingers are bleeding. Such people will say the FSO Harmonic Scanner is a scam because it matches the mind of the world they live in. Successful Forex traders including myself need to get along with such people by simply ignoring them. 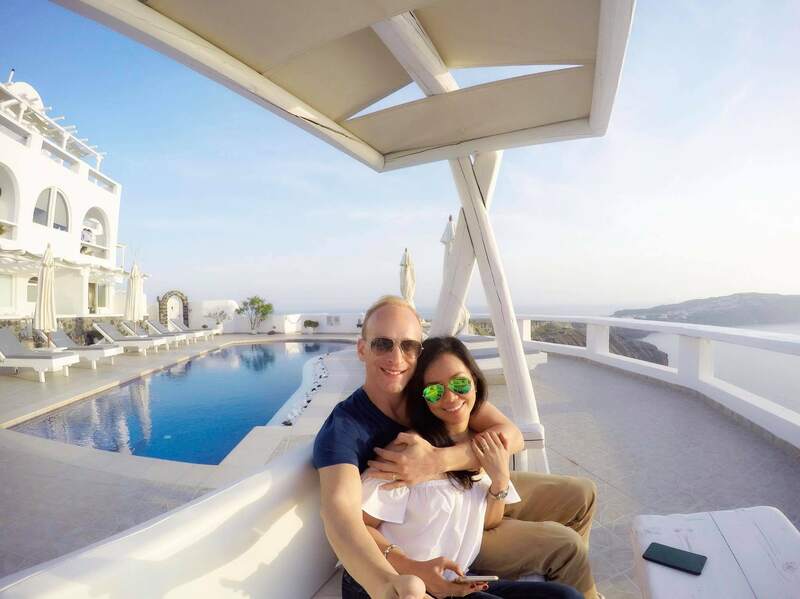 If “you” are serious about trading, willing to accept my personal advice, help and got the right mindset, go ahead and continue reading. If not, I beg you, please leave this website because your failure is imminent. 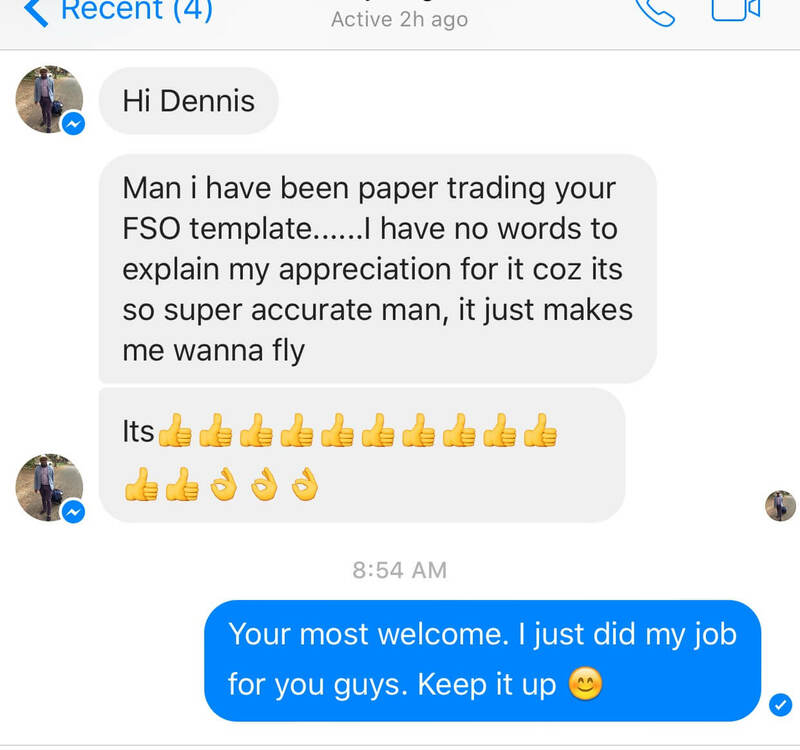 Follow my guidance and the FSO Harmonic Scanner will be the best Forex indicator for you. Yes, I do trade a lot more than just harmonics. With an imminent reversal pattern (mostly M & W, half a bat, shoulder head shoulder etc.) fully established in the FSO Market Makers Swing Zone drawn on your chart and the correct prediction of Maxwell’s Equations Oscillator you will have a very safe entry confirmation for profitable harmonic patterns. The FSO Harmonic Scanner 7 is the best tool to trade in-line with the dealer and by the way the only one you can find that shows you Market maker swing swing very clear in higher time frames. Stop Loss & Take Profit targets are dark pools of massive liquidity as far as Forex dealing and manipulation is concerned. The FSO Harmonic Scanner 7 gives you the right place where to place them. You have to start to think like a market maker and understand why they move the markets the way they do. The FSO Harmonic Scanner has a connection to an artificial neural network. Since April 2016 the neural network gathers data from the financial markets and builds intelligible configurations to find the best confirmed entry for harmonic pattern. 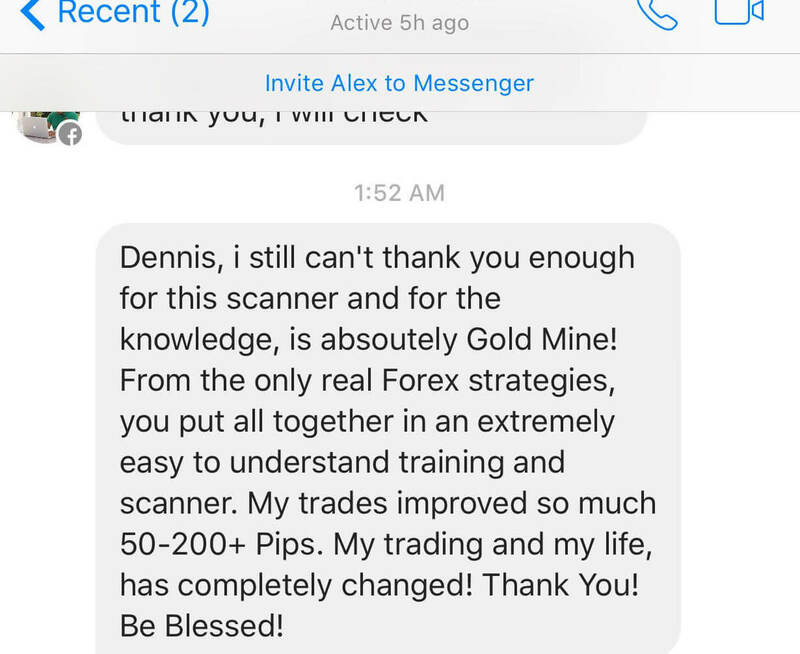 Everything works 100% artificially and independently To future predict or forecast the financial market to produce accurate trading signals with the Forex-Pin™ market scanner is only possible on with a cutting-edge AI. The performance of the financial forecasting model depends primarily upon three general factors: the appropriate data processing and presentation, the optimal trading strategies, and the structure of the forecasting model. More information regrading neural networks here! If you want to trade accurately you need to know the moves of Market Makers/Dealers’ before they start to move! My Mentor used to say, “when you move I move”! Steve, I love you man! The FSO Harmonic Forex Scanner 7 is not just an ordinary Harmonic Scanner as you can find online a lot. 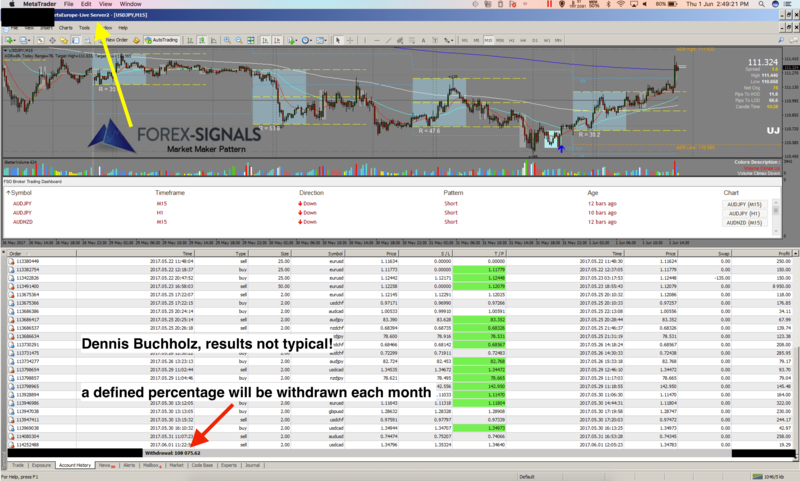 Most scanner using Fibs for their TP and SL targets, I hate Fibs and they are NOT ACCURATE! The FSO Harmonic Scanner 7 gets his targets from my neural network, calculated by AI (artificial intelligence). This technology works 100% independently without any influence from outside. Again, the FSO Harmonic Scanner 7 has no mechanical code like an ordinary indicator. 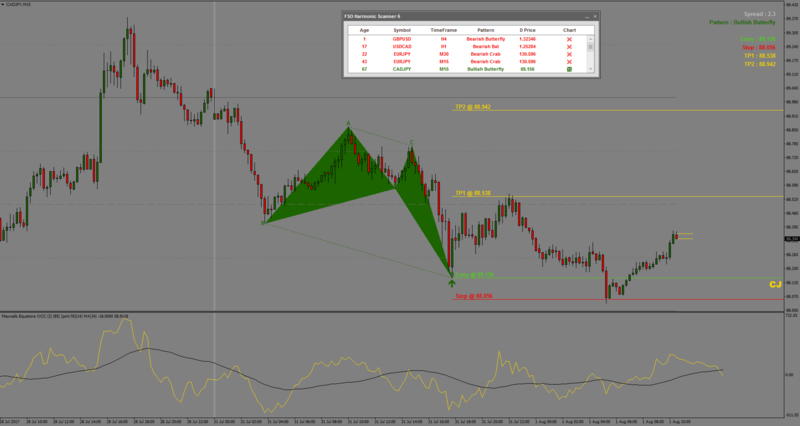 In addition to the Harmonic Scanner 7, the best Forex indicator for MT4, has several alert option. You will be alerted only with patterns which make sense. Wake up! Forex is a dirty business and ONLY about Peak Formations, trapping retail trader, stop-hunt and aggressive swings! What are the costs? First of all I need to say that I don’t like people, traders or whoever hiding behind these websites and charging between $150 – $200 a month for something that isn’t working in the long run or simply overcharged. I am honest with you, check my Facebook or Instagram, follow me, talk to me. I am not after your money, I want to help you. You will get my personal tool, the FSO Harmonic Scanner 7 for your MT4 platform for a one time fee of €197! Surprised? And by the way, did you notice? No fancy sales page nor marketing regarding FSO neither Clickbank etc.! Why? 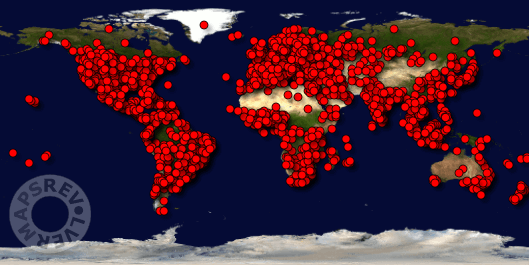 It isn’t a “spread all over the internet” software and sure not a Forex MLM hype. 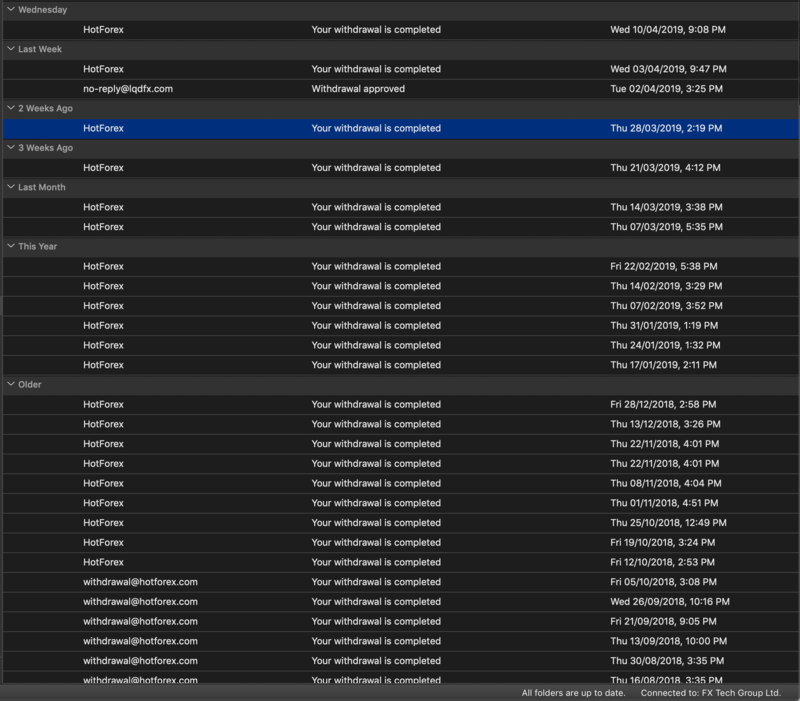 After purchase, you will be redirected to a site with further steps where you need to register your very own license in order to get the FSO Harmonic Scanner working. Afterwards you will receive an email with access to videos and instructions on how to trade the market maker pattern with the FSO Harmonic Scanner 7. The installation process of the FSO Harmonic Scanner 7 is fully automated. You will receive a smart installation wizard and a video on how to install everything. 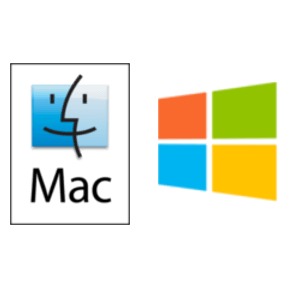 The trading system is fully compatible with Windows, Mac OS and Linux. 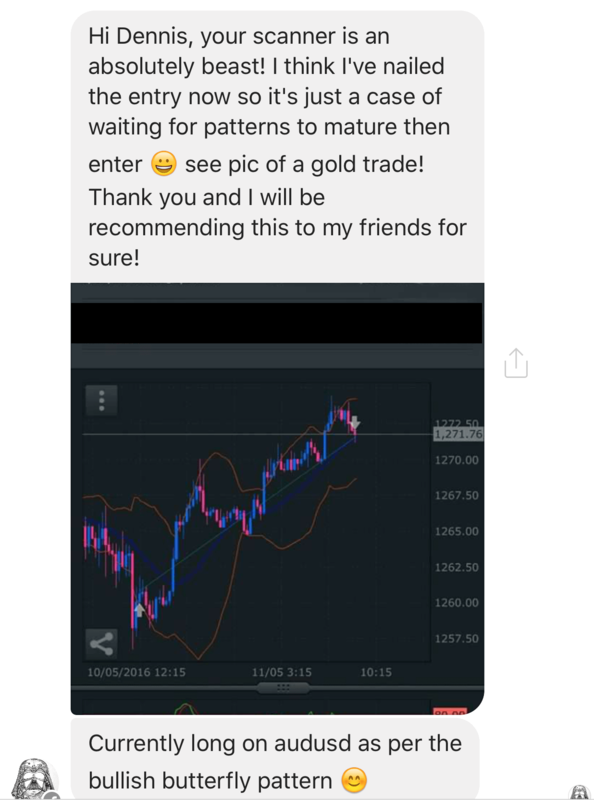 Also, tutorial videos will teach you on how to trade the system successfully. Protection: All original content on forex-signals.online is created by the website owner, including but not limited to text, design, code, images, photographs and videos are considered to be the Intellectual Property of the website owner, whether copyrighted or not, and are protected by DMCA Protection Services using the Digital Millennium Copyright Act Title 17 Chapter 512 (c)(3). Reproduction or re-publication of this content is prohibited without permission.